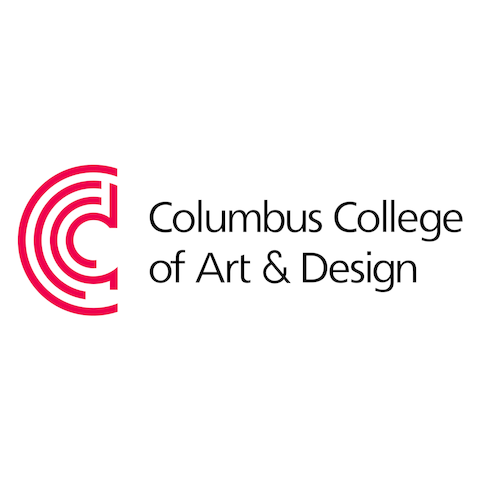 In the Advertising & Graphic Design program at Columbus College of Art & Design, you’ll use the latest techniques and tools to create messages that change lives. Plus, our favorite art and design tools, professors, and study break spots. Your knowledge won’t stop at Advertising & Graphic Design. As a CCAD student, you’ll collaborate with peers across majors — from Illustration to Photography — picking up skills and an appreciation for various methods of visual communication. Whether it’s learning how to use Dragonframe to create a stop-motion animation or seeing how different type forms can alter the mood of a work, you’ll graduate with a deeper understanding of how to create engaging messages and work as a team to create the best possible product. Want to change the brands around you? You will. As a senior, for The Big Brand Project, you’ll find a brand that’s ripe for an update and then deliver a refresh, building plans around web, social media, print, and guerilla messaging. It’s a people-know-people world out there, and there’s no shortage of designers to know at CCAD and around Columbus. Networking skills start early with the AdGraph Student Collective, where student leaders bring in Columbus creatives for talks, charettes, and more. And you’re always welcome to get chatty (and share work) with local professional organizations, like the Columbus chapter of the American Advertising Federation and the Columbus Society of Communicating Arts. When you’re a senior in Advertising & Graphic Design (aka #radgraph), it’s all about the American Advertising Awards, the industry’s biggest competition. #radgraph competes with peers from NYC, LA, and Chicago (and points in between) and takes home major wins, including a first-place finish in 2017 for Callie Whiteman (Class of 2017), who was recognized for her work in digital creative technology. Yep, CCAD is making #adgraph sound a lot more like #wingraph. In the classroom, Vicki Golden talks about the skills she has honed throughout her career as a designer, from corporate ecommerce to nonprofit communications. She has done web development and social media at Express, computer graphics at Lane Bryant, and much more. Beyond teaching, she likes animals and gardening, and she is constantly looking for ways to merge her interests and her design talents. 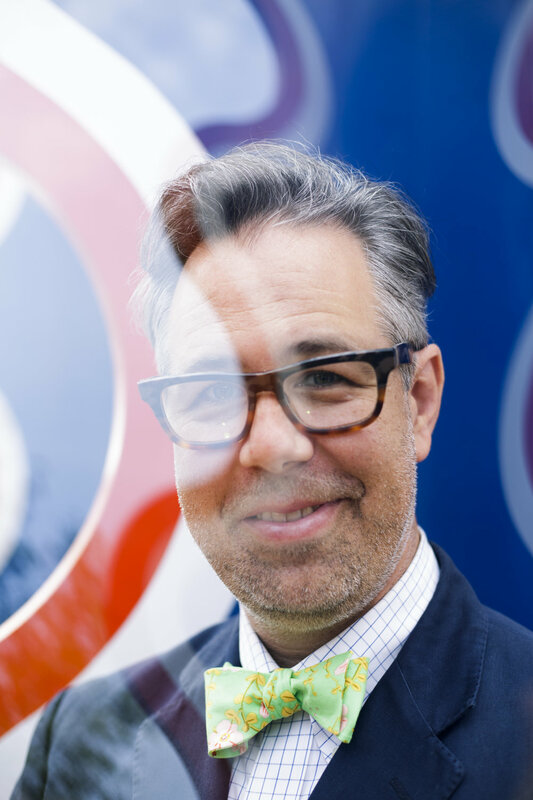 At CCAD, Matthew Mohr works with senior Advertising & Graphic Design students, and his classes emphasize self-expression, research, and concept development. Even as a child, he knew he wanted to be a graphic designer. After a career including web design for NASA and creative and art direction for retailers like Bloomingdale’s, he has found a new passion as an educator. I recently took on a complete brand refresh for a local pit bull rescue and advocacy group, I Have A Dream Rescue. Downtown is exciting and fun, and I love the work done around the riverfront. I enjoy the work of the great typesetters, and the funky typesetting and lettering work I find on Instagram. I just finished As We Are, a 6,000-pound interactive sculpture that lives in the atrium of the Greater Columbus Convention Center. Columbus is comfortable, like a pair of old shoes. I grew up here, and it’s a great place for my wife and I to raise a family. I like to conduct qualitative research by interviewing or having a good conversation with people. Want to grab these images for your computer or phone? Go for it!